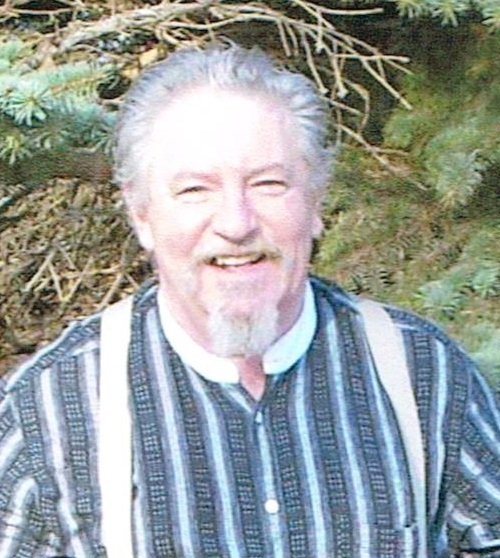 William â€œBillâ€� Carl Schmeling, 65, passed away July 12, 2014. He was preceded in death by his parents and his wife, Debra Schmeling. He is survived by two daughters: Rachel (Neil) Zingerman and Hilary (Roger) Iverson; and many grandchildren. Visitation will be Wednesday, 11 AM at Barnett-Lewis Funeral Home with a family led Memorial Service at 12 PM.